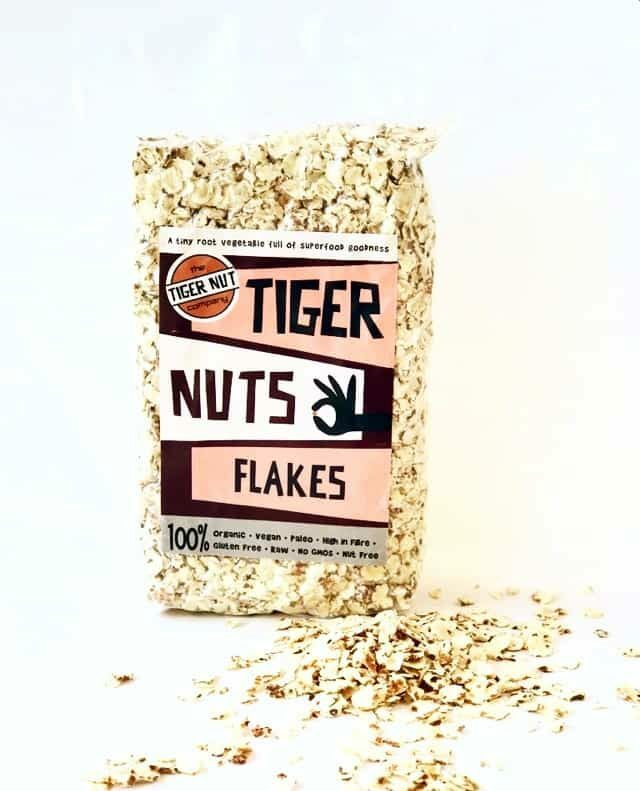 We are very excited to bring you this amazing new tiger nut granola! 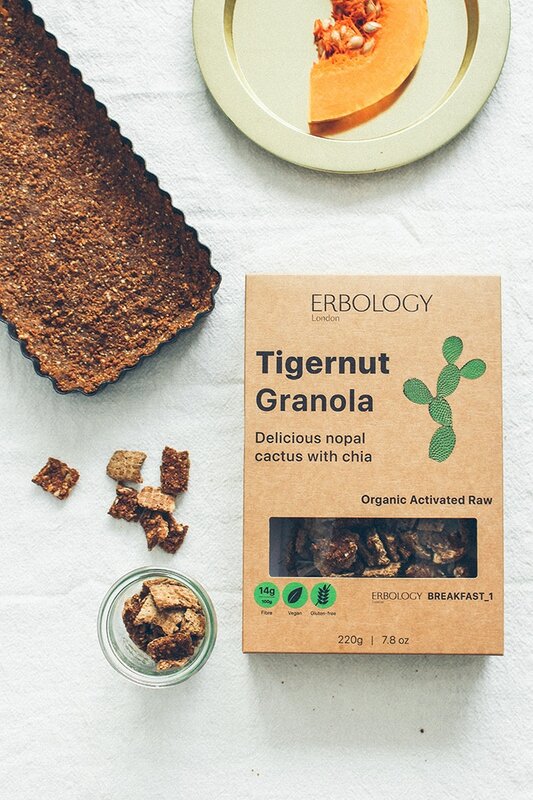 Irina and Victor from Erbology love turning powerful plant-based ingredients into healthy foods that taste great! In this recipe they have combined tiger nuts with exotic nopal cactus and chia seeds. Nopal cactus is low in fat and is packed with calcium, magnesium and phytonutrients that help fight oxidative stress. Nopal cactus is also high in vitamin C, so it is great for your immune system! 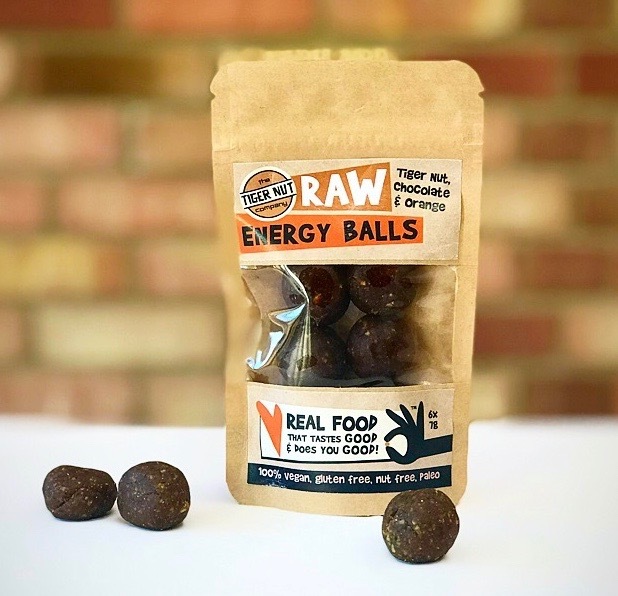 It also contains sprouted buckwheat, a seed packed with all of the B vitamins and all 8 essential amino acids. 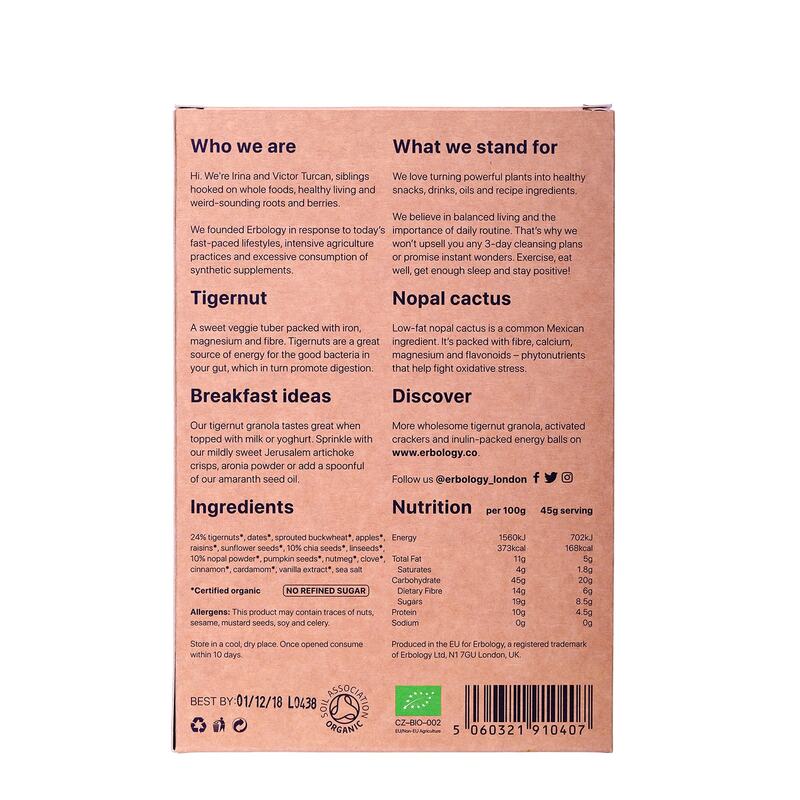 The B vitamins found in sprouted buckwheat help to keep you energised throughout the day. 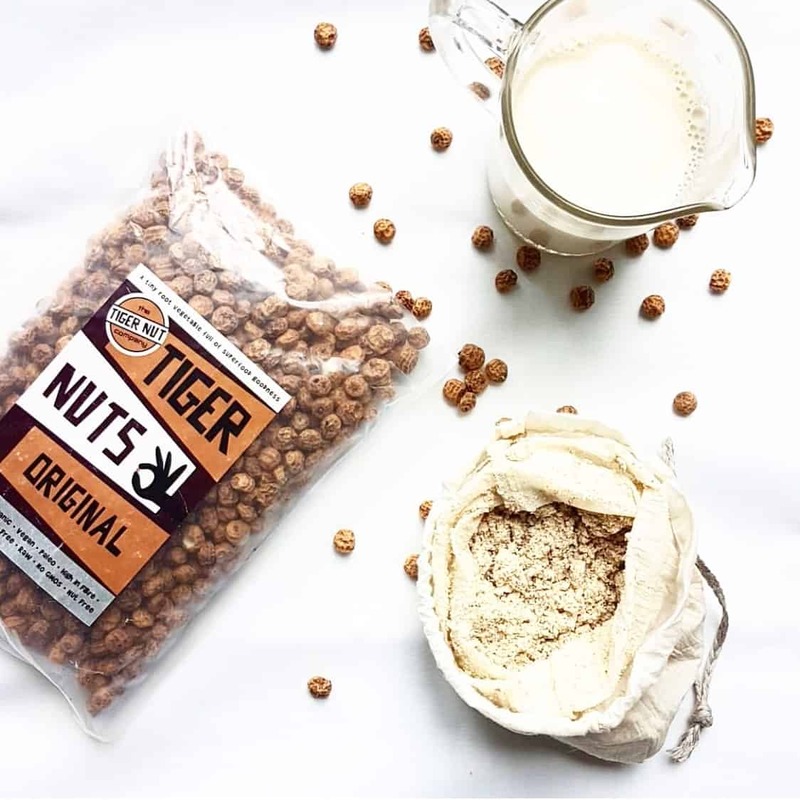 Of course it contains tiger nuts which are packed full of nutrients as well as being a great source of healthy fats which help to support an effective metabolism and can help activate blood circulation. 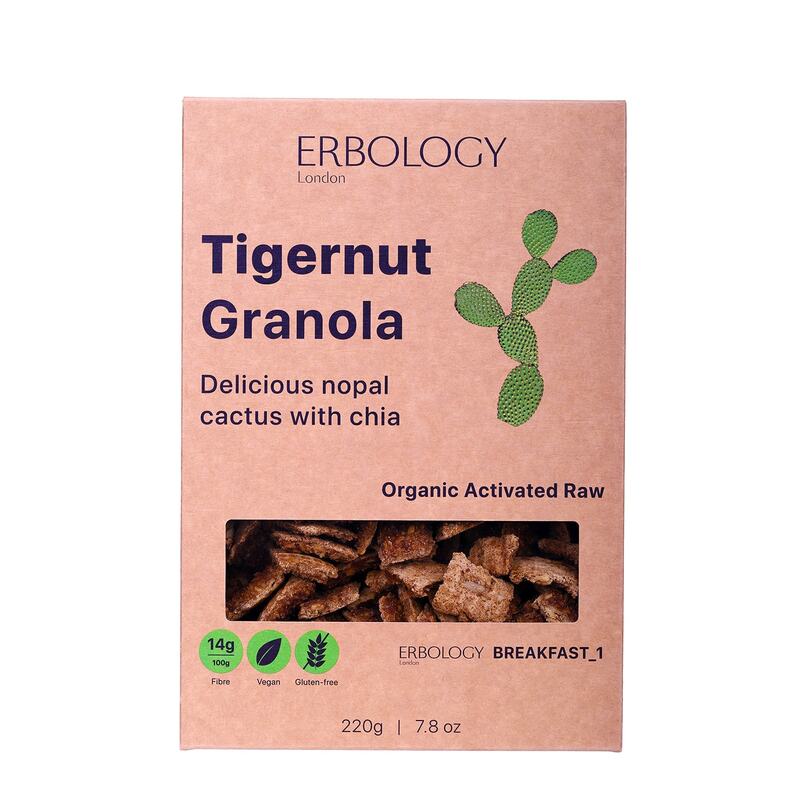 A 45g portion of Erbology tiger nut granola with nopal cactus and chia contains 6g of dietary fibre and 4.5g of protein. Organic activated raw ingredients. No refined sugar. Available in a 225g box. 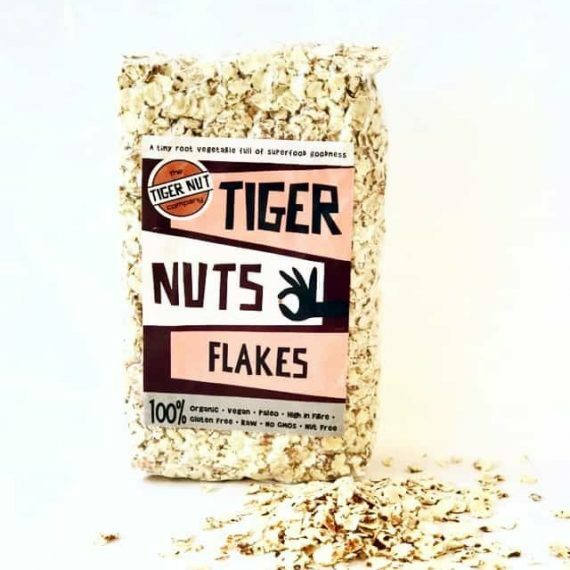 Tiger nuts 24%, dates, sprouted buckwheat, apples, raisins, sunflower seeds, chia seeds 10%, linseeds, nopal powder 10%, pumpkin seeds, nutmeg, clove, cinnamon, cardamom, vanilla extract, sea salt.